Canterbury has been a European pilgrimage site of significant importance for over 800 years. 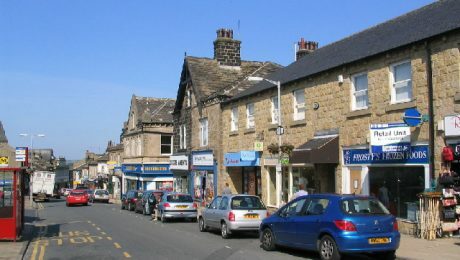 The medieval city is one of the most historic cities in England. At Timberwise, we have a profound understanding and appreciation of traditional properties, building techniques and construction. 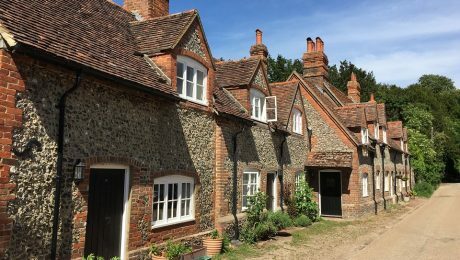 Combining our extensive experience and craftsmanship, Timberwise provides customers with honest and reliable advice, whilst offering a wide range of services. 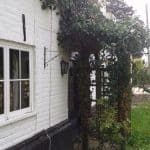 So, when a distressed homeowner spotted signs of rising damp in their old property, their first port of call was to contact our team of damp specialists in Canterbury. Canterbury Cathedral is one of the oldest in England, parts of it dating from the 6th century. The Cathedral is part of a World Heritage Site and a 17th-century bell is still rung every day to open and close the cathedral. 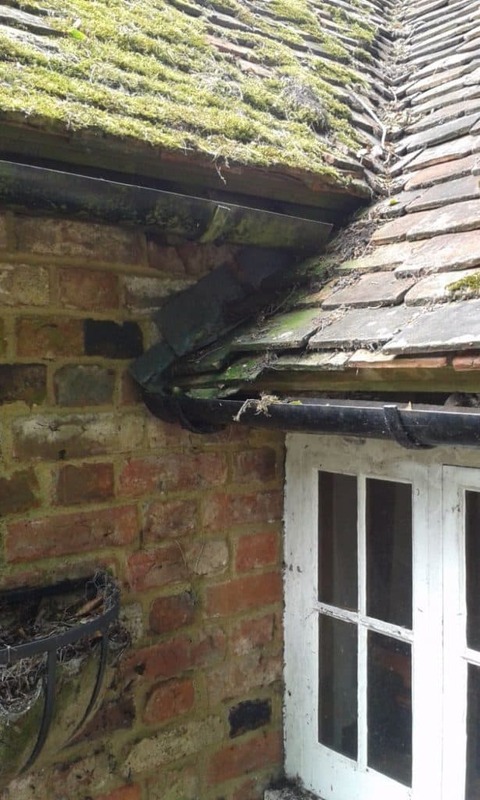 At the initial survey, the surveyor was called upon to inspect the property and identify the extent of the damp. 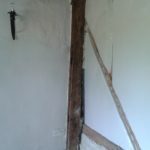 Following the survey, Timberwise were then instructed to treat the property for damp through a selection of contemporary damp proofing techniques, tailored to the property owners specific requirements. 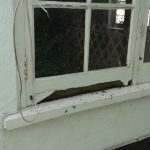 An external inspection of the property showed no evidence of an original damp proof course, this was due to the external render plinth and the age of the property. 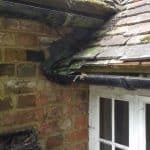 External defects noted during the inspection were defective rainwater goods to the rear of the property, decayed joinery windows, cracked and blown render to the lower plinths, overgrown foliage and defective roof covering. The inspection of the internal wall surfaces of the property was completed using an electronic moisture meter, where high moisture meter readings were obtained. 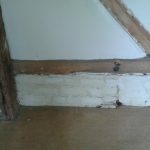 The internal plaster was also in direct contact with the solid floor. 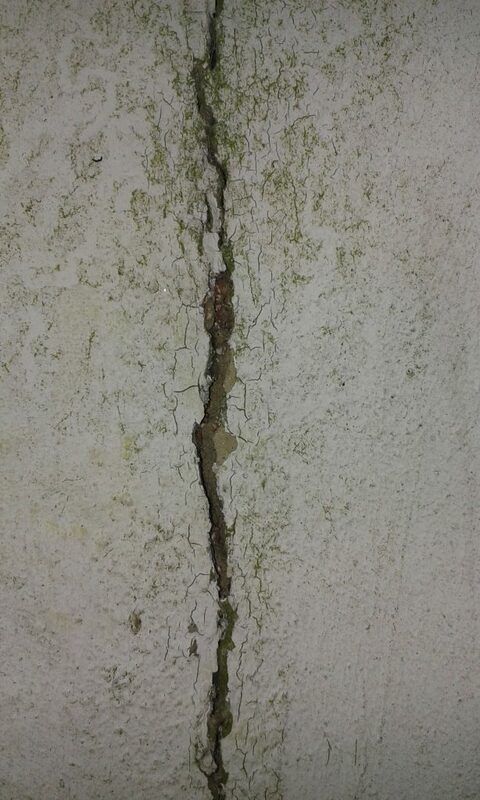 Areas of the wall surface have had a hard dense render applied previously and these showed patches of raised levels of moisture. 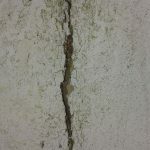 An external inspection revealed a structural crack to the left-hand flank wall towards the rear of the building, this would later require crack stitching to stabilise the masonry. 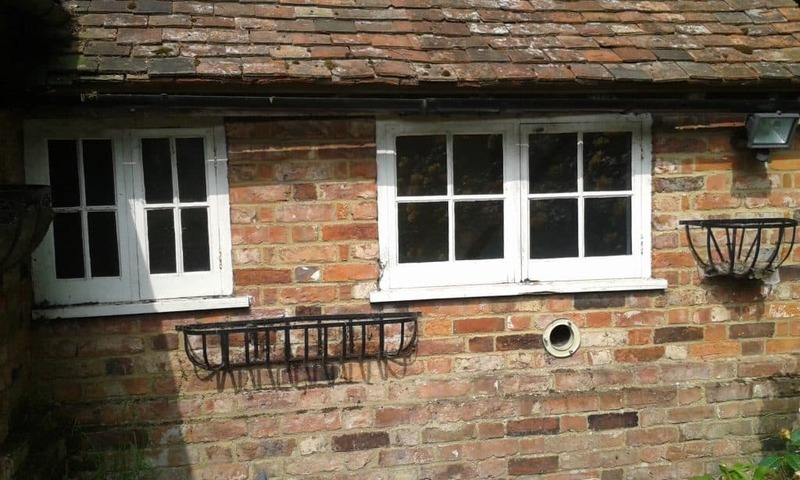 The external bare faced brickwork was also tested for lateral absorption. 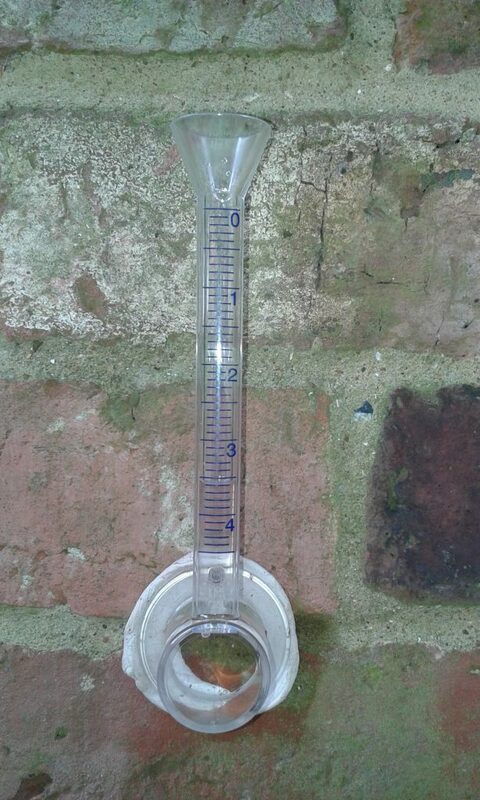 This was measured by means of a Water Absorption Test. This test indicated that the external masonry was extremely porous and required an external application of WeatherTek masonry cream. 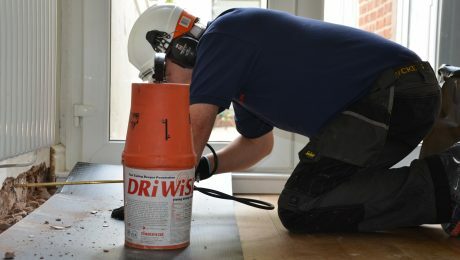 Based on Timberwise’s visual inspections and the instrumental readings obtained at the time of the survey, Timberwise recommended the implementation of our DriWise damp proofing system to the exterior walls. 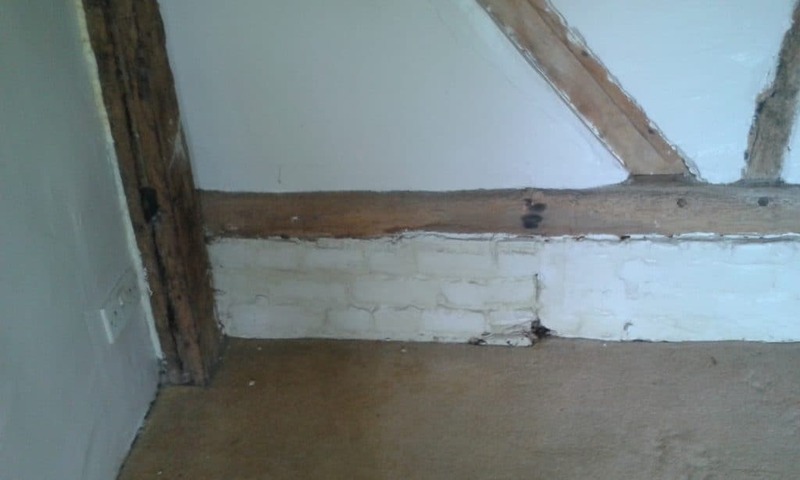 The damp proofing system was injected directly into the first horizontal mortar joint above the internal ground floor level, as directed by our surveyor. 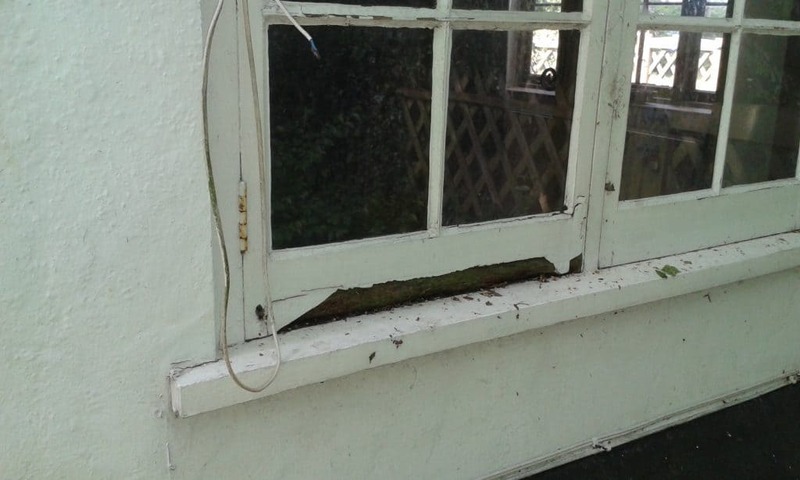 Timberwise were further instructed to remove the external render including the lower plinth to expose the crack. This involved cutting a groove in the mortar beds through the external render, ready to accept the stitching bar. The slots were then cleaned out and flushed with water before applying a layer of resin and inserting the stitching bar. The second layer of resin was then applied before the re-pointing of the brickwork. Our technicians then re-rendered the area to match as close as possible to the existing finish and leave to a floated finish. 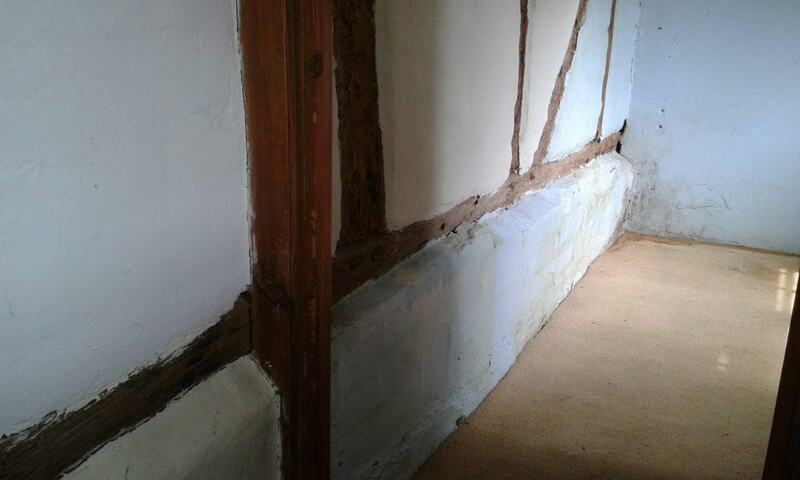 Re-plastering of walls is often necessary to remove the unsightly effect of rising damp, therefore, we also recommended that the existing wall plaster was to be removed to a minimum height of 1 metre and the walls were then to be re-plastered in accordance. 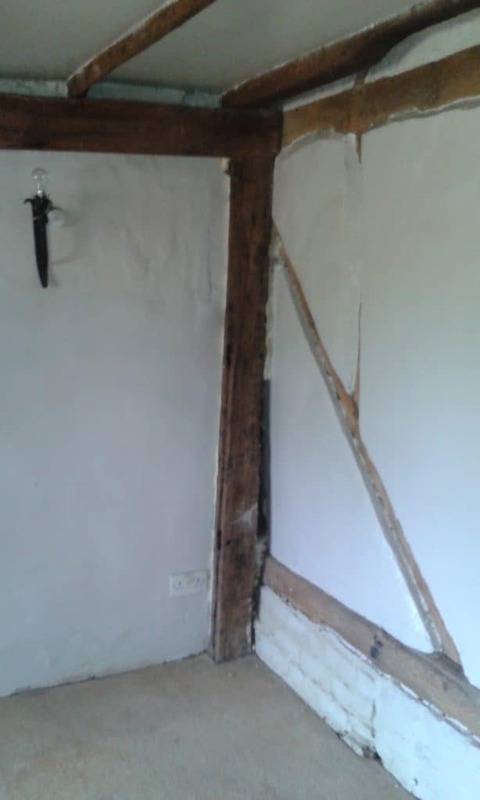 This was carried out to prevent possible future problems with hygroscopic salts spoiling the plasterwork and decoration. 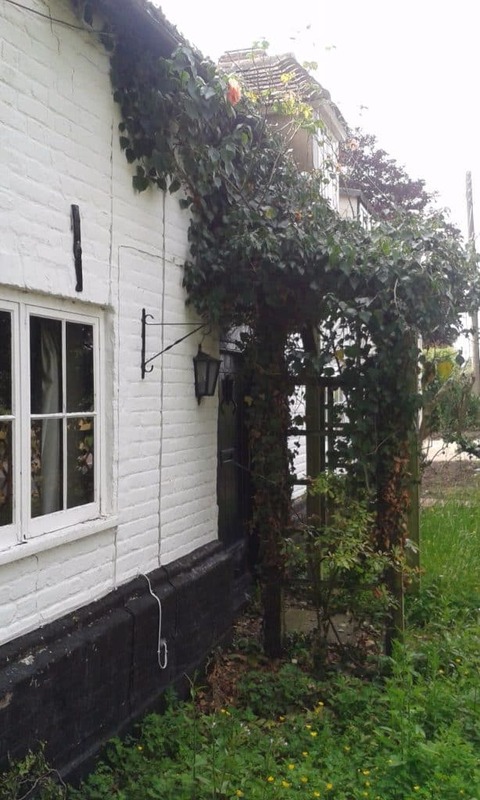 Our technicians applied one coat of WeatherTek Masonry Protection Cream to the external walls indicated, protecting the door and window areas as work proceeded. 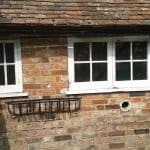 Also, of great benefit to the property owner, Weathertek Masonry Protection Cream carries a Timberwise 10-year guarantee, alleviating any concern should damp issues persist. 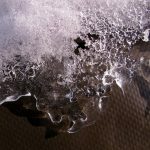 Do you have problems with rising damp in your property? 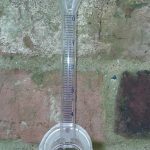 If so, contact Timberwise to arrange a damp survey. 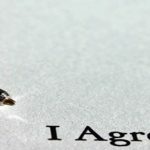 Call your local offices or complete the survey request form. 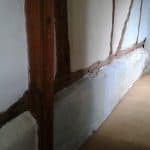 For more information about rising damp and the treatments used then check out rising damp information pages on this website.